Address: 2201 S. Grinnell Ave. 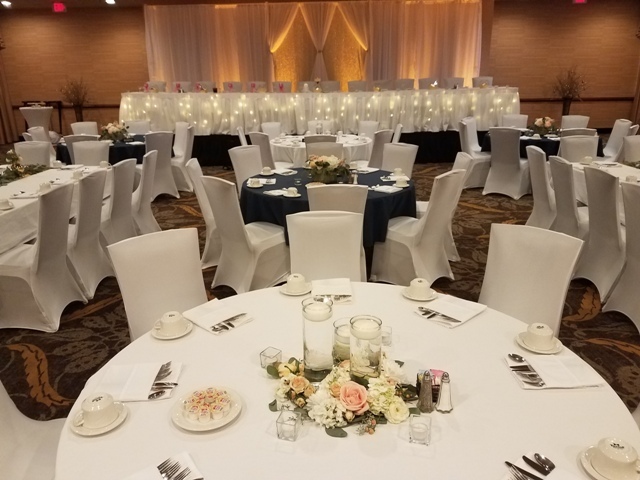 Chair covers transform ordinary celebrations into elegant, gracious, and spectacular occasions that will leave a lasting impression on your guests. This transformation is not only dramatic and memorable, it is easy and affordable. 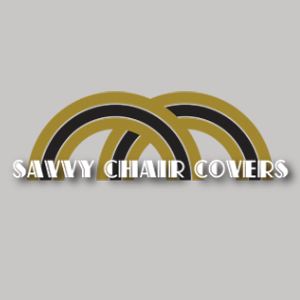 Savvy Chair Covers has a large selection of high quality chair covers and bows in numerous colors and styles to match any design ideas or color schemes. 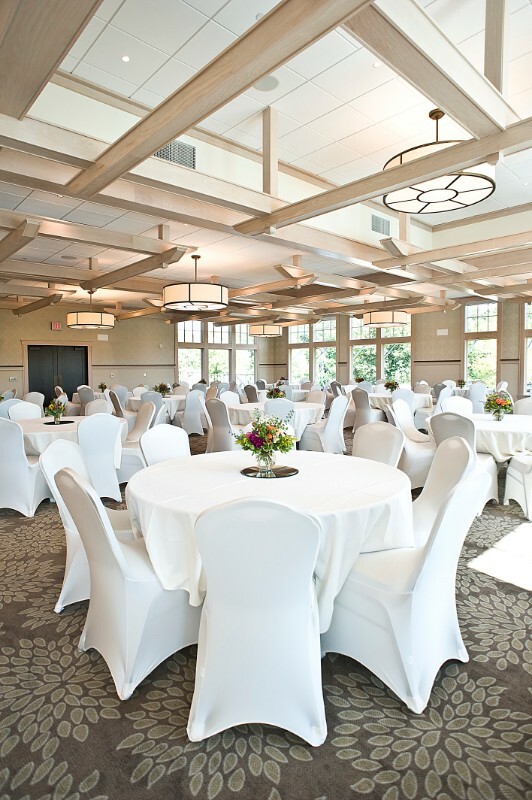 Savvy Chair covers will assist you in creating a unique and sophisticated look that will enhance your venue. 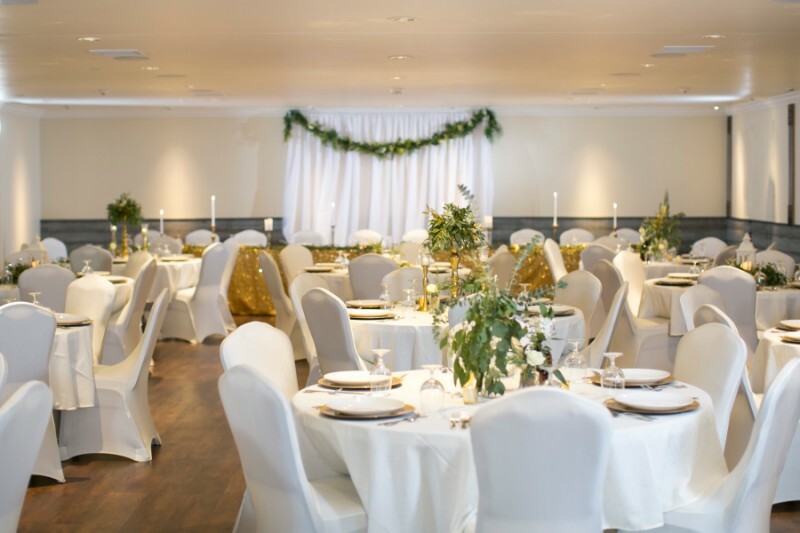 Why should you consider Savvy Chair Covers? 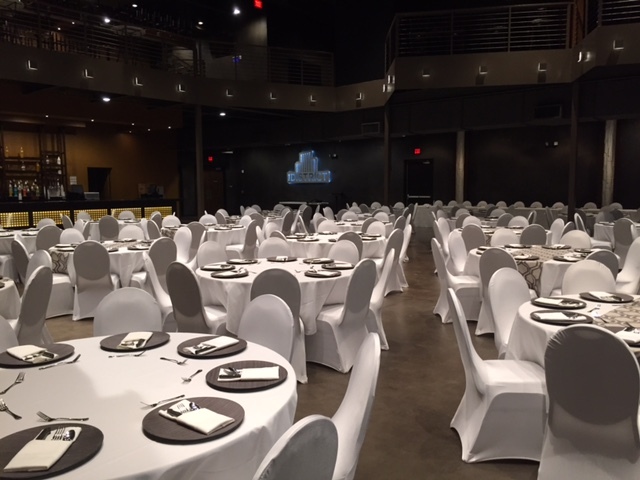 We work with event coordinators in venues throughout Sioux Falls and the surrounding area. 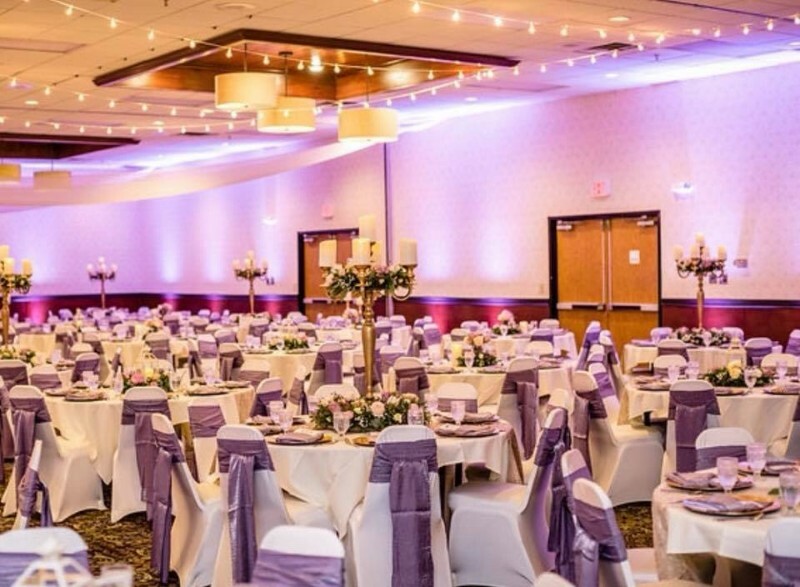 We provide value & integrity throughout our quality products and services and are passionate about making your event unforgettable and your experience enjoyable. 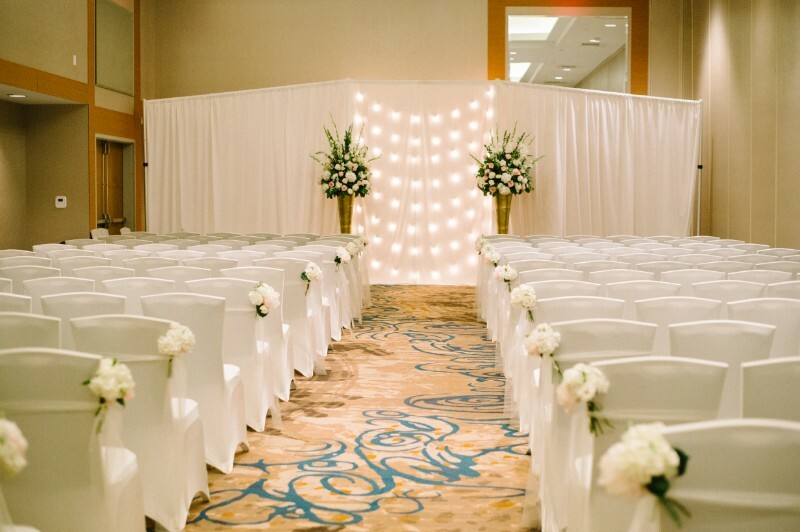 Savvy Chair Covers has partnered with other wedding and event companies to make your life easier…inquire today! We have experience working with a wide range of budgets. 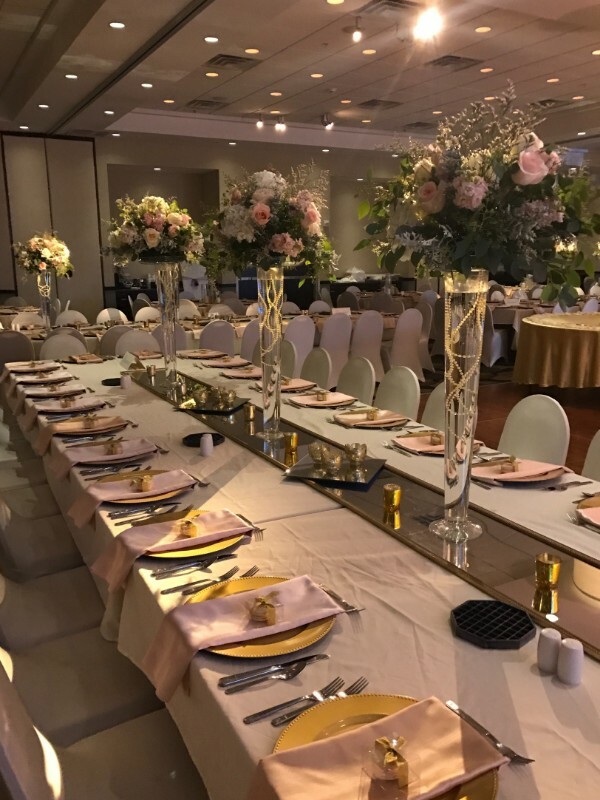 Setup and tear down service is available during the evening hours Monday-Friday, and is based on the hosting venues schedule and the schedule of our crew. 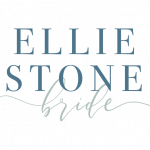 Contact us today to hear about our service!